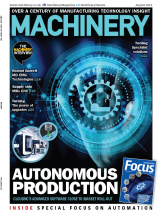 Two projects concerning additive manufacturing – which commenced in January 2018 and involve 11 companies – are set to reach major milestones. For instance, in June 2019, a practical guideline is to be made available that will provide a framework to ensure that metal parts produced via selective laser melting (SLM) technology and wire arc additive manufacturing (WAAM) are in accordance with oil, gas and maritime industry specifications. The move means that parts meet stated quality levels and are manufactured in a safe and repeatable manner. Also to be released by the project partners in June 2019 is a comprehensive and fully functional business tool that will help determine the bottom-line impact of 3D printing spare parts compared with traditional manufacturing methods. In conjunction with this ROI model, a database of parts will be compiled to showcase the applicability of AM for spare parts in oil, gas and maritime applications. The participants are Equinor, BP, Total, Kongsberg, OCAS, Ivaldi Group, TechnipFMC, Siemens, Voestalpine, Vallourec, Aidro, SLM Solutions, Additive Industries, Quintus, HIPtec and the Advanced Forming Research Centre (AFRC) of the University of Strathclyde. 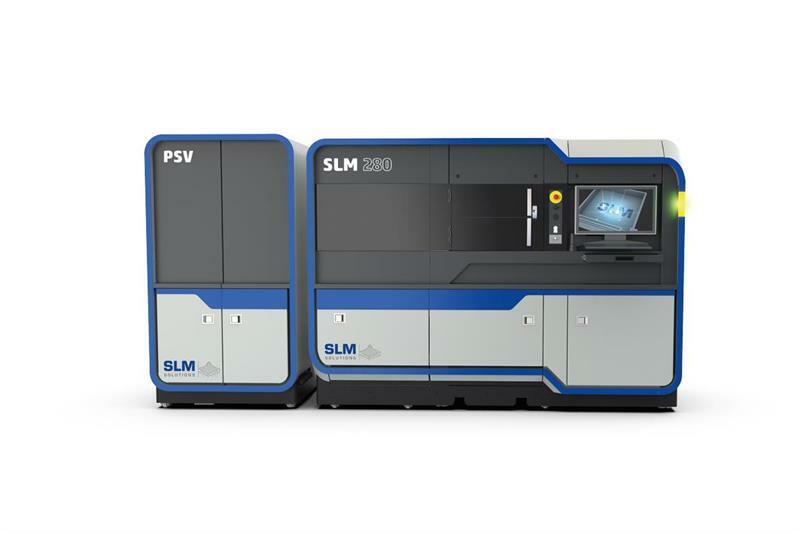 SLM Solutions supports the projects by providing its technical expertise in additive manufacturing, specifically the implementation of SLM technology. Representing SLM Solutions in the project, Giulio Canegallo, director of business development energy, says: “Our aim is to make SLM technology better known in the industry and increase its application through uniform standards." Up to five pilot parts are being produced for the project to ensure all necessary steps for repeatable, quality production. One example of these parts is a pump impeller that SLM Solutions manufactures for Equinor on its SLM280.